Set against a Tuscan-inspired backdrop of green chequered hills, The Grove at Hidden Valley Resort is a stunning location for weddings large or small. Offering the perfect start to a perfect life together, guests can gather in lengthening shadows watching the valley turn from green to sunset red, to midnight blue from the indoor or covered alfresco dining areas. 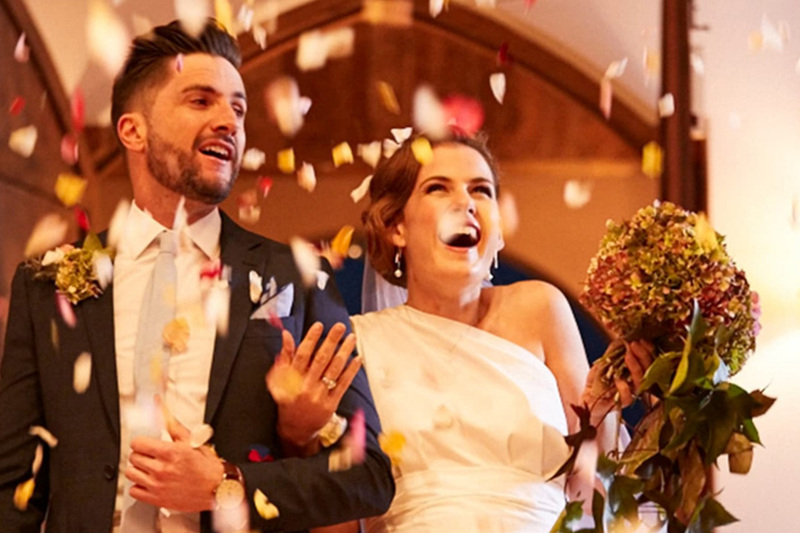 With a team of dedicated staff that will push the creative boundaries, The Grove at Hidden Valley Resort will deliver your dream wedding that will have you and your guests reminiscing for years to come. The Grove at Hidden Valley Resort has undergone a $15 million redevelopment and will open on 26 October 2018. We are now taking bookings for weddings after the 26th October 2018.